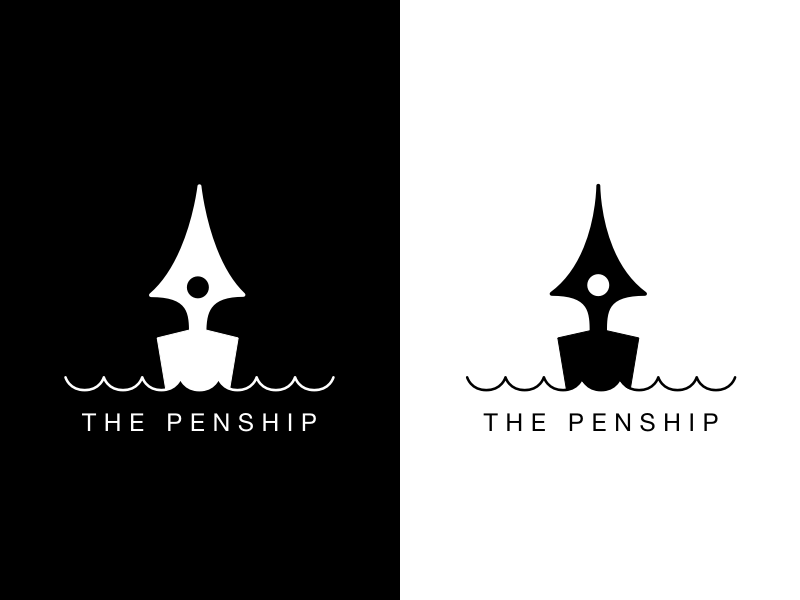 Logo sketch for online pen store. The idea came from Penmanship, removing man, adds boat, Im sure you get it. Looking at reservoir pens I realised I had my sail right in front of me.